I have few PR7 and PR6 high quality links, Those links are low OBL and Page rank are on actual page. so If you buy the links, so you will get linkjuice for sure. 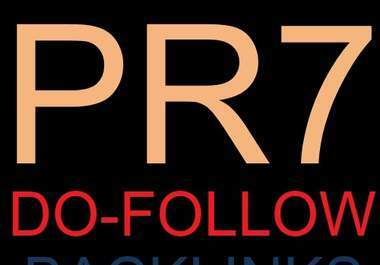 So if you buy 1PR7 link + 1PR6 link , That means indirectly you will get 52 PR5+ links. make 1PR7 + 1PR6 high Quality - LOW OBL actual page link is ranked 5 out of 5. Based on 3 user reviews.